Now purchase Black Chickpeas at highly affordable prices from us. We are its well-known supplier in the country. We give utmost importance to the quality of the products and thus we produce the entire range in accordance to the quality standards. We are one of the leading millers and suppliers of a premium quality Chick Peas. Chickpeas are a rich source of proteins, carbohydrates, dietary fiber and many essential minerals and vitamins. 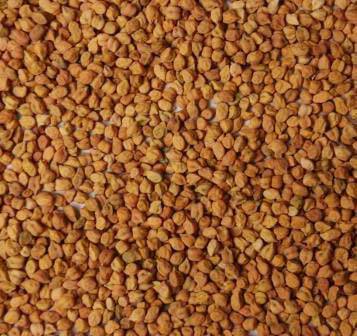 The Desi Chickpeas produced are split in half to make Chana Dahl, this split form are ground into flour called Besan.